The 180 meter long, 2000 dwt passenger ship Azamara Quest suffered a fire in the engine room while in the Sulu Sea near Mapun Island, Philippines. The crew quickly extinguished the blaze, but the fire disabled the vessel with a complete power blackout. Smoke from the fire spread to other parts of the vessel and passengers were issued life jackets. The vessel remained adrift for 24 hours before the crew was able to make repairs. 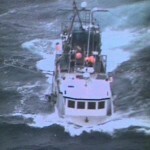 The crew was able to get one of the vessel’s engines operating and restore power. The Azamara Quest proceeded to Sandakan, Boreno where it safely berthed. No reports of injuries to the 590 passengers on board. One crewman was seriously injured while another five crewmen were treated for smoke inhalation. The Azamara Quest had left Hong Kong on March 26 for a 17-day cruise around Southeast Asia. The Azamara Quest was assisted by several vessels from the Philippine Coast Guard. 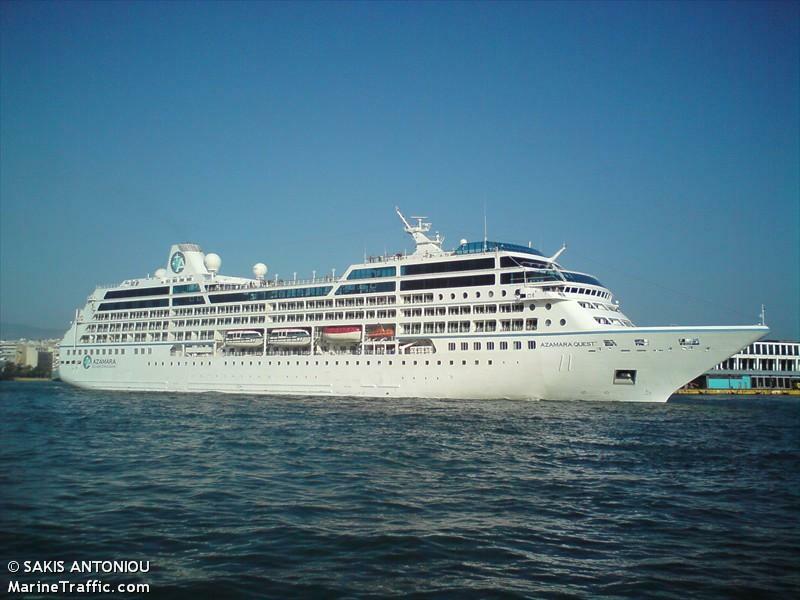 Five vessels along with aircraft were dispatched to assist with the disabled cruise ship. However, the crew of the Azamara Quest did not send out a distress call to the authorities. Details to the extent of damage to the vessel has not been reported. 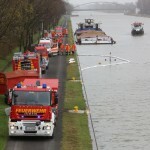 A 70 meter long barge being pushed by the 153 meter long towboat Fabico-3 sank on the Mittellandkanal between Seelze and Gummer, Germany. The vessels were berthed at a quay when the barge sank with it’s cargo of 270 tons of slag. 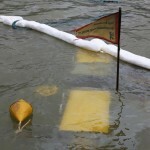 The local fire department responded and placed an oil boom around the sunken vessel. No reports of injuries. 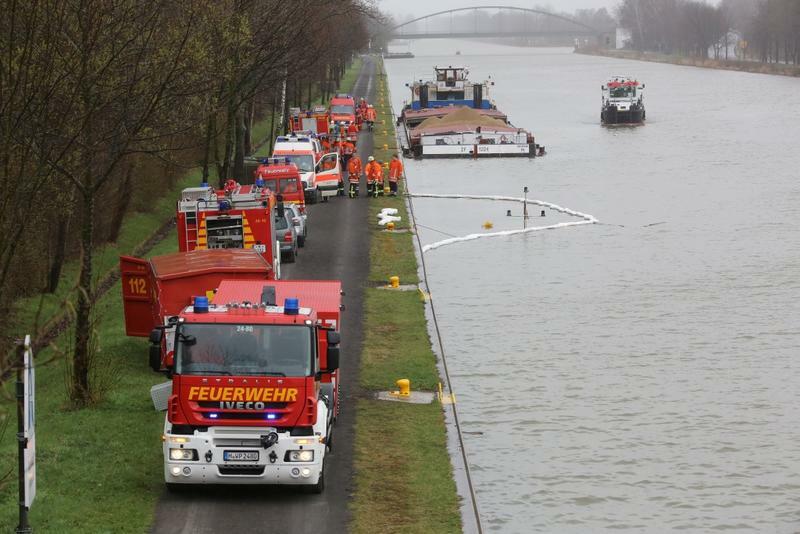 The convoy of vessels were en route to the Dortmund-Ems Canal from Salzgitter. The cause of the sinking was not reported. 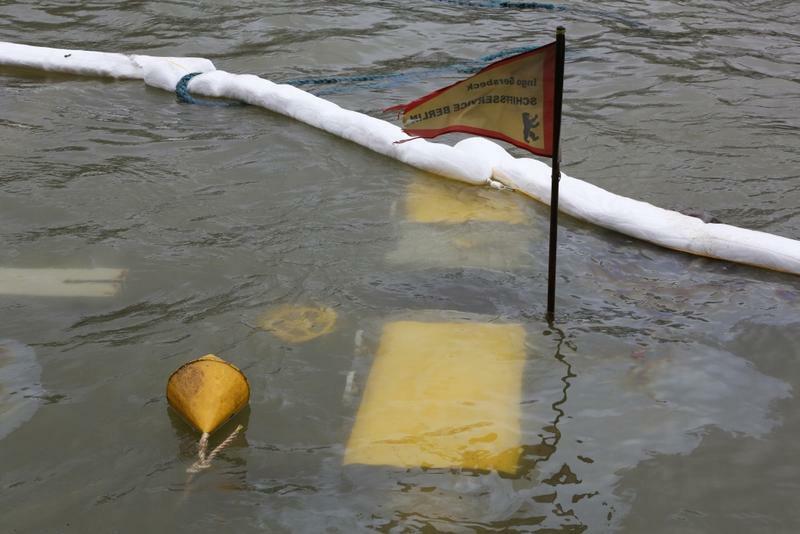 The water police are conducting an investigation into the incident. 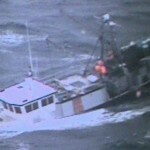 The fishing vessel Shamrock became disabled in 10 foot waves with 10 to 20 knot winds off Montauk Point, New York. The master of the Shamrock reported that a plank in a forward compartment of the vessel’s hull was damaged and allowing water ingress. 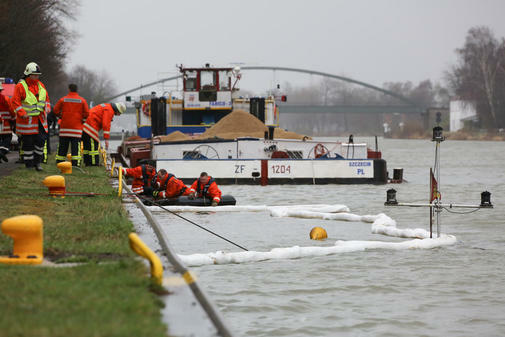 The vessel’s pumps could not keep up with the flooding and requested assistance from the Coast Guard. 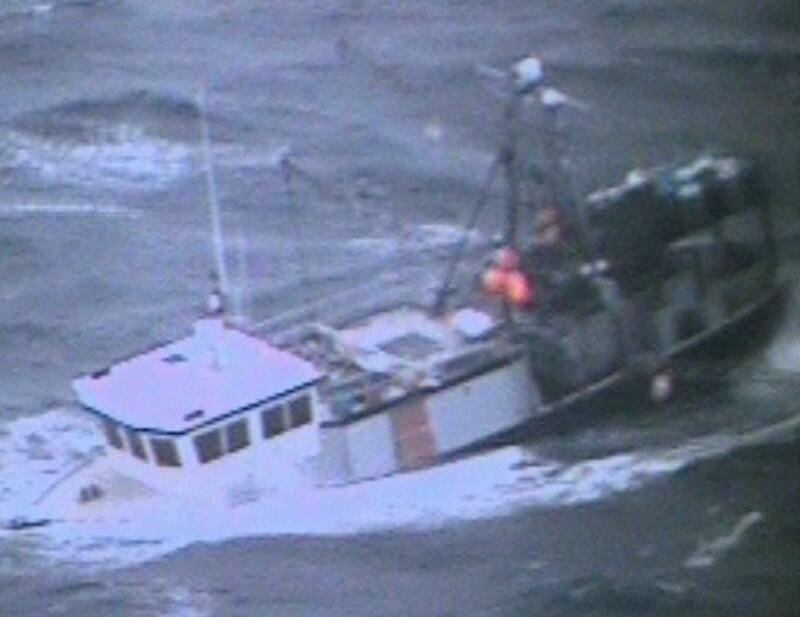 The Coast Guard dispatched a helicopter and airplane from Cape Cod along with the cutters Tiger Shark and Ridley to the scene. 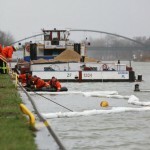 The vessels were able to reach the Shamrock and provide additional de-watering pumps. 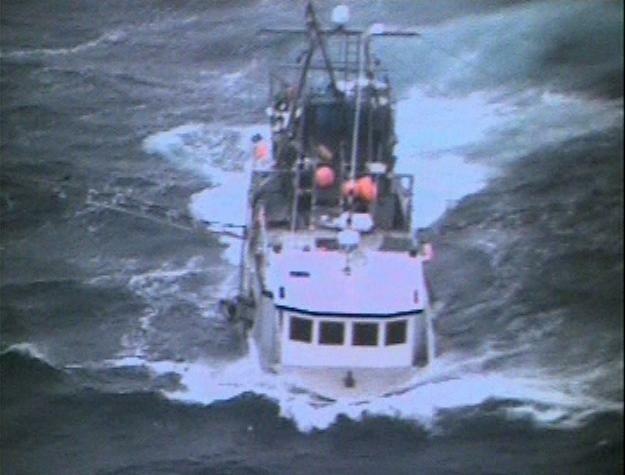 The cutter Tiger Shark escorted the fishing vessel to Montauk, New York. No reports of injuries to the four crew on board.